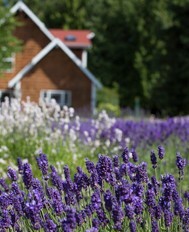 Sequim lavender farm weddings, farm vacation rental, Upick lavender and certified organic lavender products. 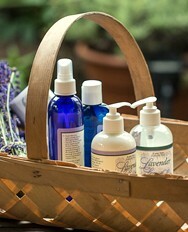 We are pleased to present our own award winning Purple Haze Salad Dressing. It is a scrumptuous blend of Canola oil, lemon juice, vinegar, tamari, honey, organic lavender, organic herbs and garlic, garlic, garlic. Use it as a marinade on chicken.....a dipping sauce for veggies. 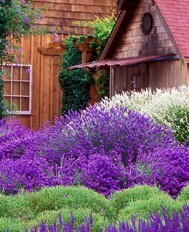 Whatever you do...shake well and enjoy!